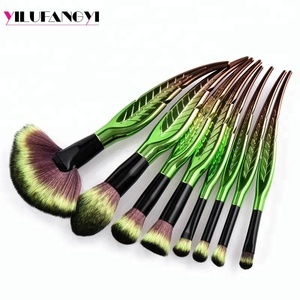 5 YRS Shenzhen Nanfang Shishang Cosmetic Utensil Co., Ltd.
5 YRS Ganzhou Yixing Trade Co., Ltd.
1 YRS Zhi Feng International Trading (Hangzhou) Co., Ltd.
1 YRS Yiwu Duofei E-Commerce Co., Ltd.
2 YRS Shenzhen XMY Cosmetic Tools Co., Ltd.
6 YRS Dongguan Fay Cosmetic Brushes Co., Ltd.
2 YRS Yiwu Ouyou Trade Co., Ltd.
5 YRS Shenzhen CZM Cosmetics Co., Ltd. 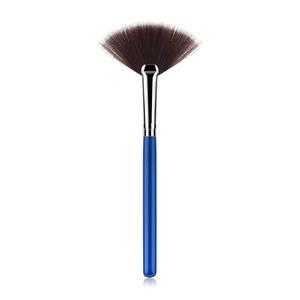 This exqusite serials of powder brush from JDK made of superior goat hair. 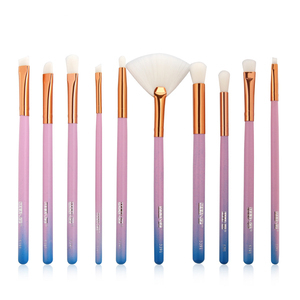 JDK has provided makeup essentials to customers from all over the world! 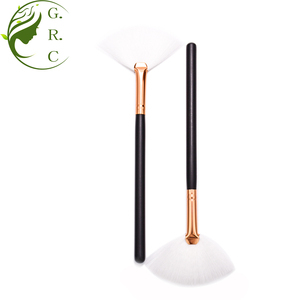 The bristles are composed of either natural or synthetic hair. 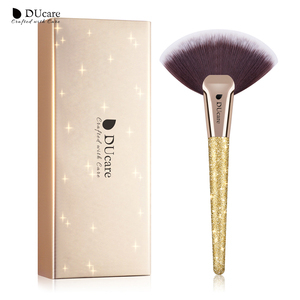 2 YRS Shenzhen Caphne Cosmetics Co., Ltd.
7 YRS Shenzhen Longshan Cosmetic Product Co., Ltd.
3 YRS Shenzhen AIDENG Industry Co., Ltd.
1 YRS Yiwu Arrows Import & Export Co., Ltd.
11 YRS Shenzhen Jafon Cosmetic Accessories Co., Ltd.
2 YRS Union Chance Co., Ltd.
2 YRS Yiwu City Enke E-Business Co., Ltd.
1 YRS Lu'an East West International Trading Co., Ltd.
5 YRS Shenzhen Suprabeauty Products Co., Ltd.
2 YRS Yiwu Aoqi Cosmetic Co., Ltd.
3 YRS Zhuoerya Cosmetic Kits Co., Ltd.
2 YRS Ningbo Seebeauty Electronic Technology Co., Ltd.
14 YRS Zhuoerya Cosmetic Kits Co., Ltd.
3 YRS Guangzhou Lean Cosmetic Tools Supply Chain Technology Co., Ltd.
2 YRS Ganzhou Yaxin Trading Co., Ltd.
1 YRS Zhongshan Pulaixin Trading Co., Ltd.
3 YRS Guangzhou Lina Biotech Co., Ltd.
Alibaba.com offers 19,909 fan make up products. About 94% of these are makeup brushes, 1% are fans. A wide variety of fan make up options are available to you, such as free samples, paid samples. 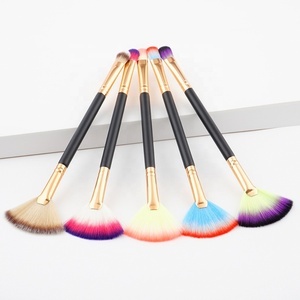 There are 19,909 fan make up suppliers, mainly located in Asia. The top supplying country is China (Mainland), which supply 100% of fan make up respectively. 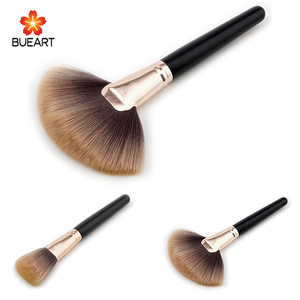 Fan make up products are most popular in North America, South America, and Western Europe. You can ensure product safety by selecting from certified suppliers, including 3,903 with ISO9001, 1,274 with Other, and 703 with BSCI certification.